Green tea is one of the most revered beverages in Asian countries like Japan and China. This true tea is an essential component of traditional medicine and is increasingly the center of new health research. Green tea has demonstrated health benefits including weight loss acceleration and potential cancer prevention. It is also one of the few sources of the amino acid l-theanine which may help to improve sleep and deliver additional benefits. Green tea is also notorious for developing bitter flavors if it's not brewed correctly. If you've tried green tea and find the flavor biting, you're probably making it wrong. The taste of green tea should be grassy, vegetal, nutty, or herbaceous, but never bitter. Controlling water temperature and selecting high quality leaves can make all the difference. With the following tips, you can make your green tea taste better. The flavor of green tea can vary depending on the type of green tea you select. Japanese green teas are steamed during the production process which imparts a vegetal taste with slightly nutty undertones. One of the most popular and best-tasting green teas is Japanese matcha. The matcha taste includes a full body and rich, creamy texture. It's commonly consumed as a matcha latte with the addition of steamed or frothed milk. Other matcha recipes include the addition of tapioca pearls or a dash of cinnamon. Since matcha tastes like other vegetal and herbaceous teas, it's the perfect base tea for mixing new flavors. The taste of matcha can also vary depending on quality and where the leaves of the tea plant are grown. Bad matcha can brew into bitter flavors but premium matcha can deliver a flavor profile that is nuanced and rich. 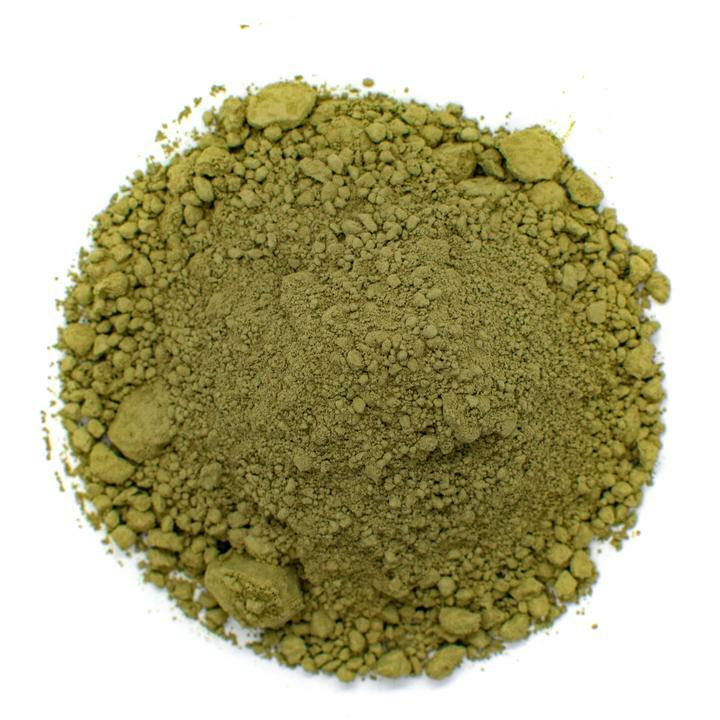 Good matcha like ceremonial grade matcha powder offers an umami taste that is vegetal and slightly sweet.This type of matcha is also the one used by expert matcha drinkers as part of cultural tea ceremonies. Using high-quality matcha can help avoid the bitter flavors associated with green tea. On the other hand, Chinese green teas are roasted instead of steamed. This process imparts a mildly smoky and roasted flavor to green tea. Tea drinkers that prefer stronger flavors and toasted flavor profiles will enjoy the roasted, warm nature of Chinese green teas. Why Does Green Tea Taste Bitter? One reason green tea tastes bitter is you're using the wrong water. Tap water and distilled water don't develop tea flavors well. Minerals and chemicals in tap water can react with chemical compounds in green tea and turn the taste sour. Distilled water doesn't release flavor and results in a weak tea. Always use pure, filtered, or spring water when making your tea. The main culprits behind bitter green teas are temperature and steeping time. Green teas brewed at high temperatures turn bitter because polyphenols are released too fast. Steeping green tea for too long also results in bitter flavors. Essentially, brewing green tea is just like cooking a meal. If you leave it cooking for too long, it burns and tastes bad. Poor quality green tea can also produce bad flavor. Loose tea tends to deliver better flavor than tea bags. That's because tea bags contain the dust and fannings of the tea leaves, which are lower quality and more prone to impart bitter taste. 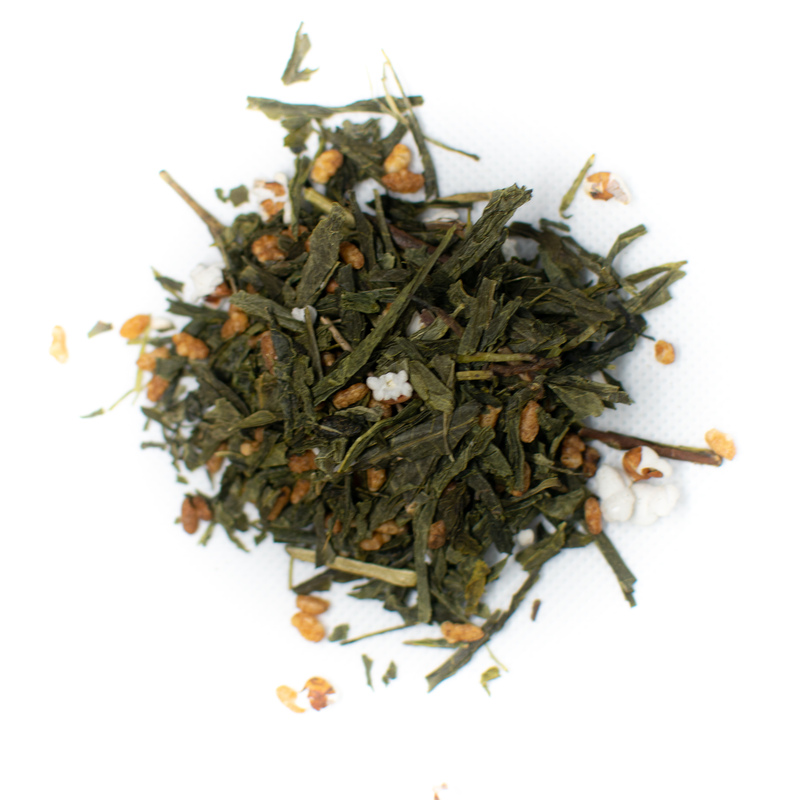 when you want to drink green tea with delicious flavor, stick to loose leaf teas. The solution is to get green tea brewing methods down to a science. There are a few simple guidelines for steeping that will ensure your green tea tastes good. Green tea is also a great base tea so you can minimize the biting nature of the tea if it isn't to your liking. Play up flavors by adding sweeteners and check out some of our other tips below. Tea bags are the most convenient, but also tend to be less quality. Tea bags are stuffed with the dust and fannings of tea leaves. These broken pieces can develop bitter flavors more quickly than loose leaves or tea powders. Green tea bags can still be used, but you need to pay close attention to brew times. Follow the steeping times on the tea bag—usually 2 to 3 minutes—and remove immediately. 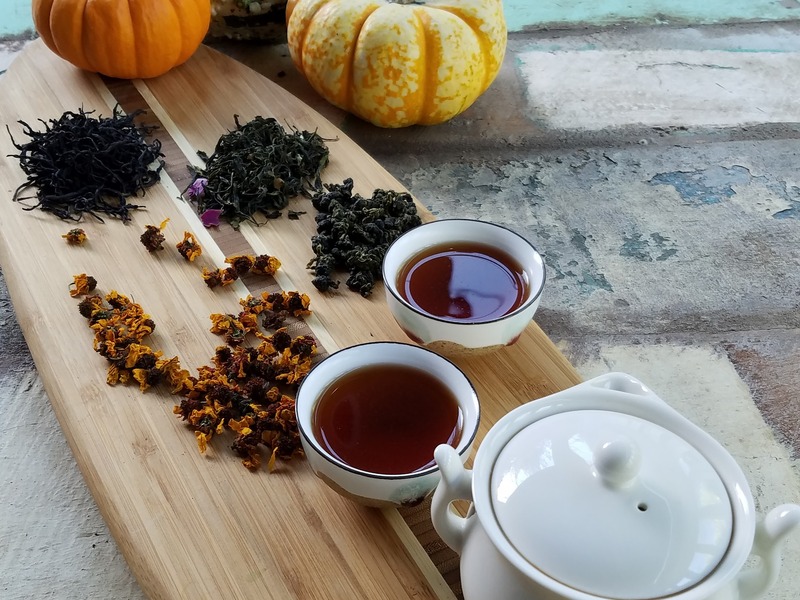 Loose leaf teas are higher quality and tend to be less bitter than green tea bags. 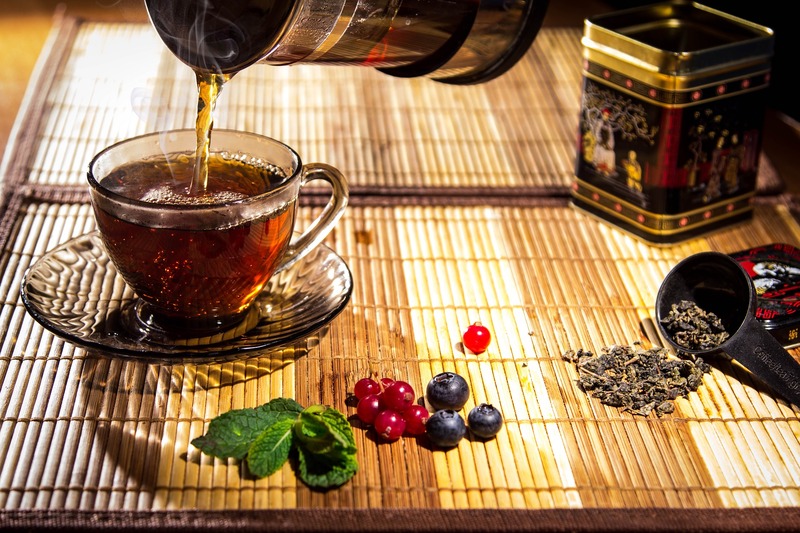 Loose leaf teas contain the entire green leaf, packing in the health benefits and flavor. These types of green tea need to have room to expand so they can release flavor. Simply add the tea leaves to a cup or kettle of hot water and strain before serving. A tea infuser like a tea ball or large sachet can also be used to make removal of the leaves easier. Use one teaspoon of loose leaf teas for every 8 ounces of water and steep for no more than 3 to 4 minutes. Powdered green tea is exceptionally popular in Japan where it is known as matcha green tea. It's commonly brewed as a latte in the United States. Matcha green tea is made by grinding green tea leaves into a fine powder. This type of green tea is has the most health benefits because you consume the whole tea leaves rather than removing them and drinking only the infused water. The flavor of matcha is more earthy than other green tea types and turns bitter less easily. Water temperature is a key aspect of brewing a good cup of tea. Green teas that steep too long or in water that is too hot can turn bitter almost immediately. Water that is too cold results in a weak tea with little flavor. Aim to brew green tea between 160 and 180 F. The best way to do this is to use a tea kettle with a built-in temperature control. If you don't have one, that's OK. Simply boil water, remove from heat, and let it sit for 2 minutes before brewing the tea. You can make green tea taste better mainly by controlling the water temperature and quality of your tea. 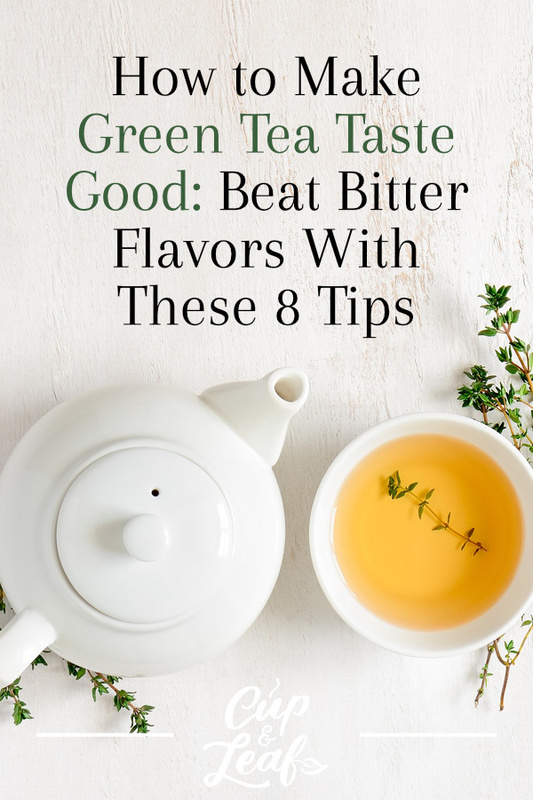 If you still feel that green tea is a little bitter, you can add flavorings to make it suitable for your palate. One of the most common flavorings is lemon juice or lemon slices. The citrus helps to increase the fragrance of the tea while counteracting bitter notes. Other fruits can also be infused to add sweetness. Common alternatives include oranges, peaches, and green apples. Make these fruit teas by muddling the fruits before blending with the green tea. It's a no brainer that adding some type of sugar will help lessen the bitter undertones of green tea. However, there are some sugars that are better than others fro flavoring. Honey is a great choice as it dissolves easily in hot water and offers an all-natural choice for health conscious consumers. Granulated sugar doesn't work well and should be avoided. This type of sugar doesn't dissolve well in lower temperatures and can remain stuck to the bottom of the tea cup. Stevia leaves are another all-natural choice for adding a subtle sweetness to counteract the bold flavor of green tea. Just add one or two stevia leaves to your cup or kettle and brew along with the green tea. Remove before serving. 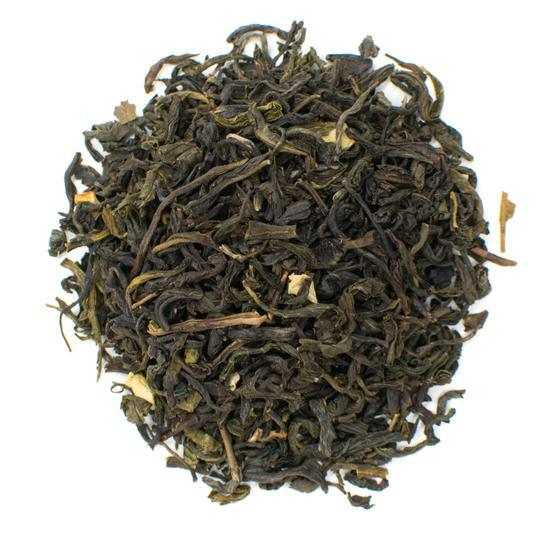 Even though milk works well in evening out the bold flavor of black teas, it should be avoided when brewing green tea. Green tea is a delicate tea, like white tea, and milk can overpower its flavor profile. Mint infused green teas are common in many countries including Morocco. Mint tea offers a smooth flavor and a refreshing finish. The crisp taste of mint helps to drown out any bitter notes in the green tea leaves. Add 2 or 3 fresh mint leaves to each teaspoon of green tea. Brew with hot water and remove the leaves before drinking. 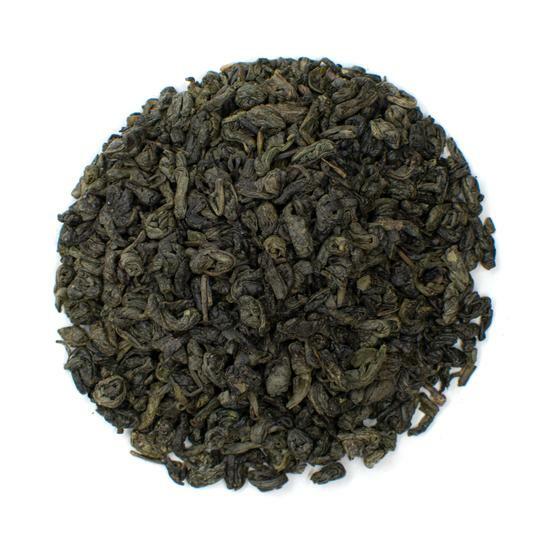 Our jasmine matcha tea blend brews a floral cup of green tea without bitter undertones. 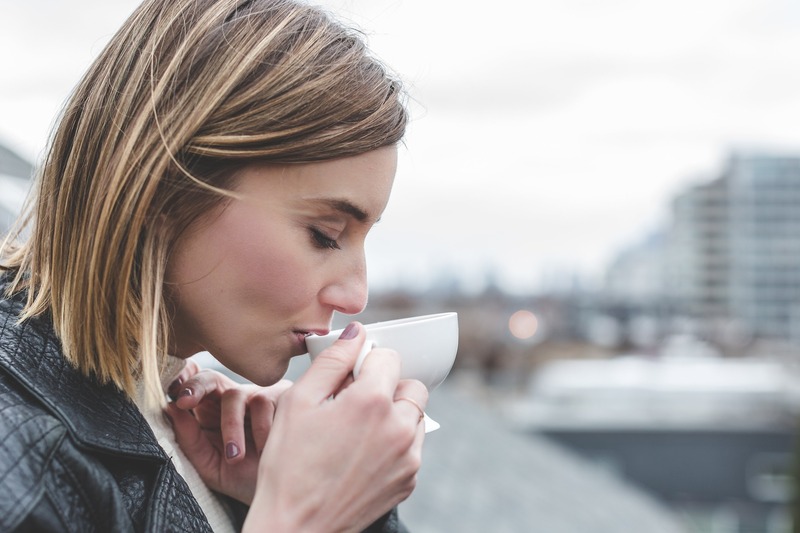 The flavor profile of green tea alone may be overwhelming to some taste buds and that's OK. That doesn't mean you can't enjoy the health benefits of green tea. Opt for a blend of green tea leaves and herbal teas. 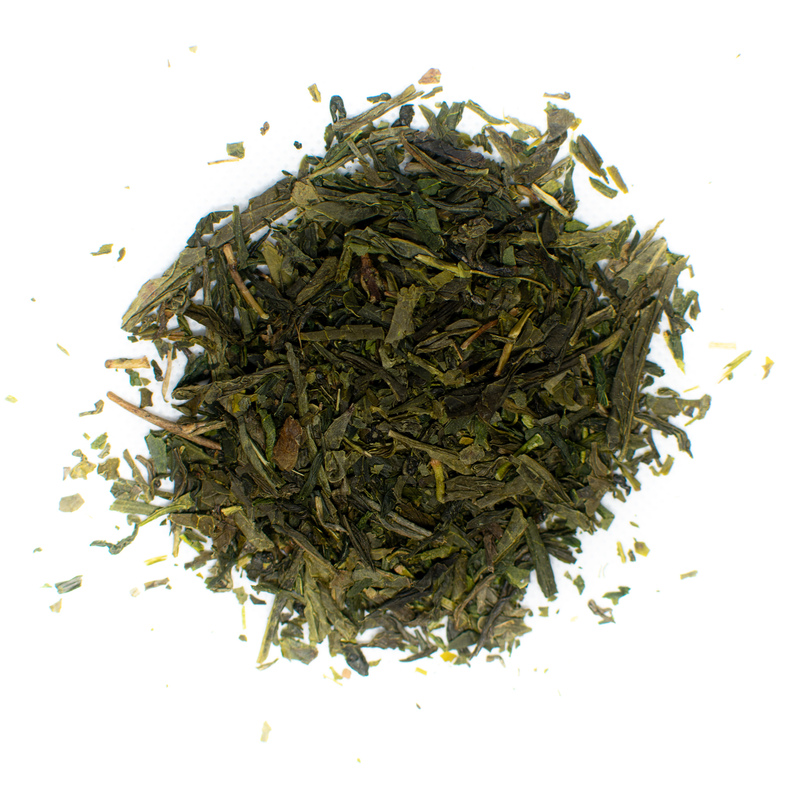 The most popular green tea blends include jasmine green tea and lavender green tea. You can also make your own by infusing fresh chamomile or rose petals from your garden. Don't be afraid to experiment or try some of the blends at your grocery store before making your own. Spices can help add new flavors and soften any harsh notes in green tea blends. The best spices for green tea are fresh ginger, cinnamon, and cardamom. Ginger packs in digestive health benefits and offers a subtle piquant flavor to green teas. A cinnamon stick adds a little sweetness with a spicy kick. Cardamom is a staple in Swedish sweet breads and adds a sweet, citrusy flavor to green tea. Brew a tall glass of iced tea instead of hot green tea. Iced green tea is refreshing and more watered down than hot brews. Brew the green tea just like you would for a hot cup. Let the mixture cool to room temperature before storing in the refrigerator for a few hours. Serve with ice cubes and garnish with a lemon. The tea drinking experience is all about enjoyment and sensory pleasure. Don't settle for bitter tea. Fine-tune brewing temperature and select quality tea to brew better green teas. 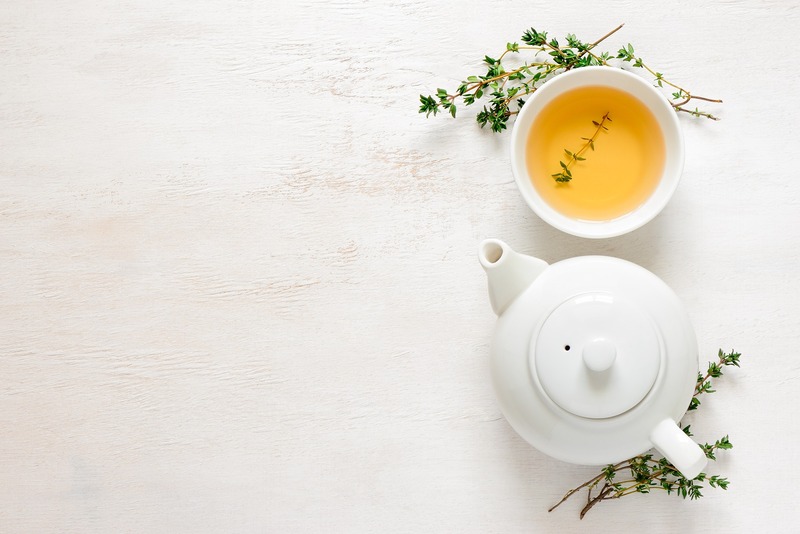 If that still doesn't improve the flavor of green tea for you, try some of these add-ins to sweeten the flavor and combat bitter notes. Whether you want to pour yourself a cup of matcha or a Chinese green tea, follow these guidelines and you'll brew delicious green tea every time.